Design and decision support systems in architecture. 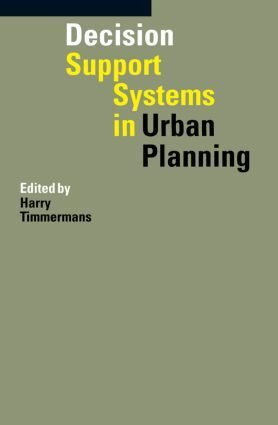 Design and decision support systems in urban planning. Visual databases. Visualization. Facility planning and management. Design and planning theory. Design psychology. Holistic participation. Post-occupancy evaluation. Index.